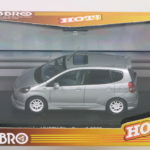 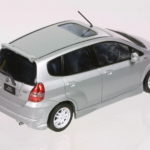 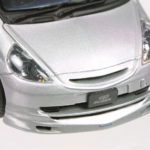 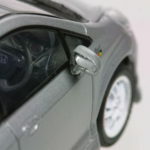 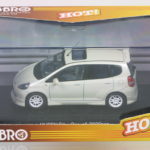 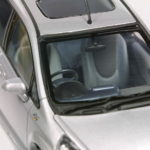 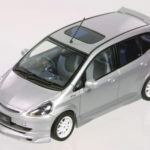 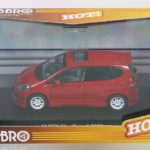 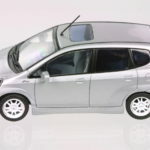 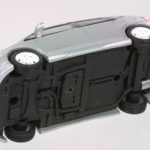 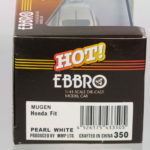 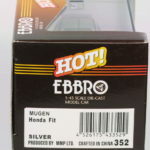 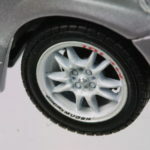 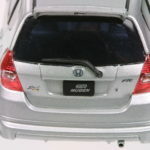 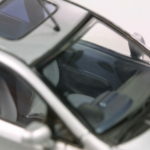 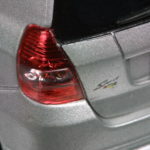 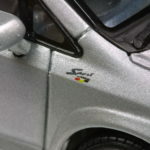 Ebbro introduced many versions of the Fit family of cars in 1:43. 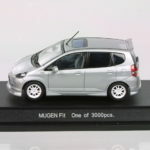 Here is highly sought after Mugen version in Silver and White. 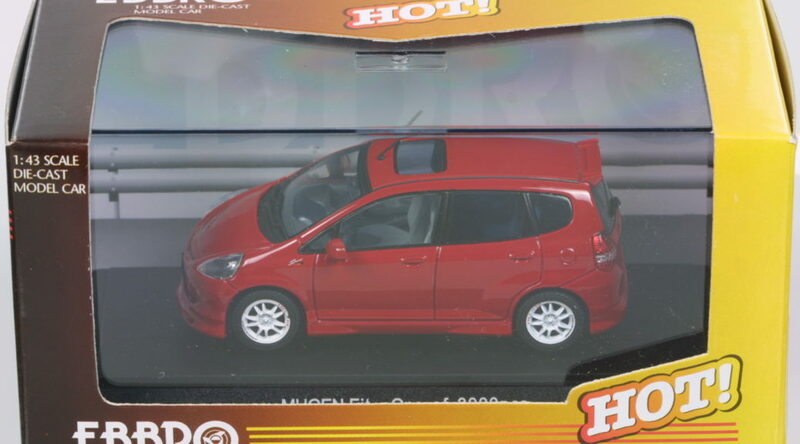 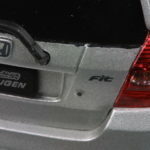 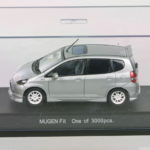 They differ from the regular Fits in terms of Mugen parts such as wheels with detailed inscription, front and rear bumpers/spoilers, side spoilers and a rear wing. 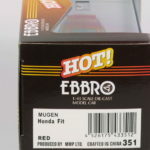 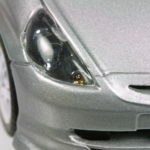 Some closeups of the Mugen parts – amazing!